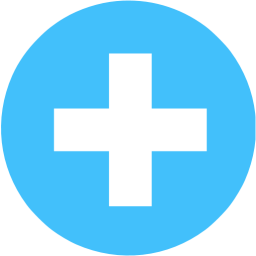 Grow Yourself to Greater Health. You probably already know that you should eat a lot of fruits and vegetables every day—and the more variety, the greater the benefit. Luckily, you can grow both a high number and large variety of vegetables, herbs, fruits and flowers with Tower Garden. 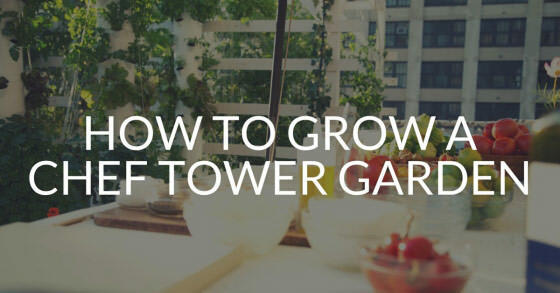 If you’re just getting started with Tower Garden, you may not be sure what to grow. 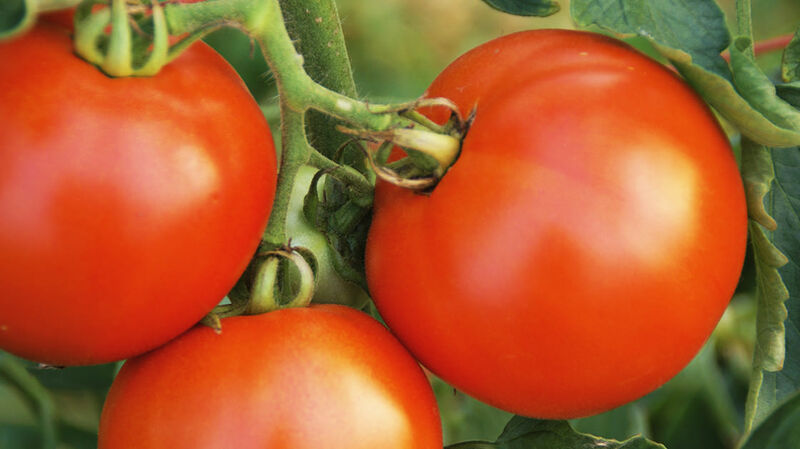 We ship gourmet lettuce, cherry tomato, beefsteak tomato, cucumber, basil, eggplant and bell pepper seeds with every Tower Garden. 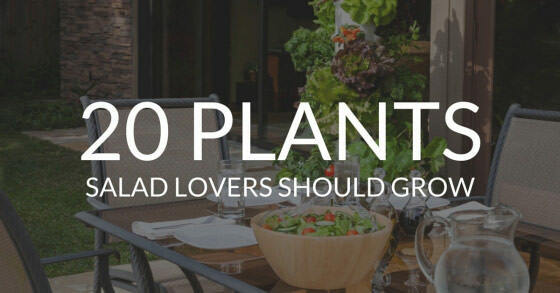 Here’s a little more information about these plants and other Tower Gardener favorites. 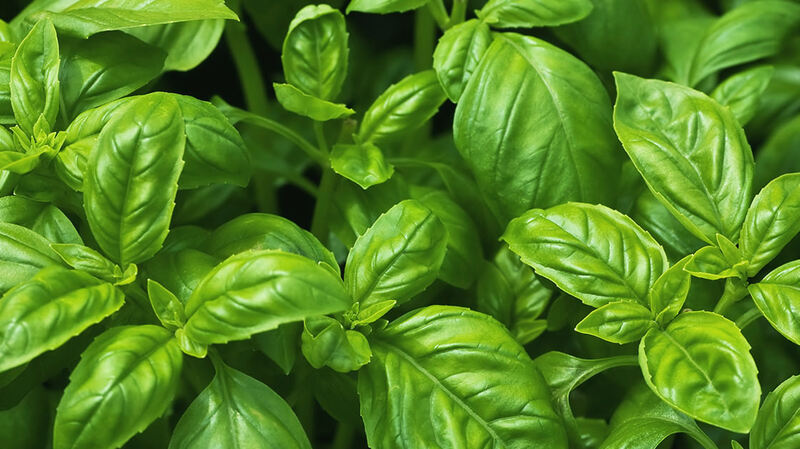 A favorite herb of beginner and experienced gardeners alike, basil is easy to grow and useful in the kitchen. (And let’s not forget its amazing aroma!) Basil grows well indoors and out. Nothing says summer like a cucumber! 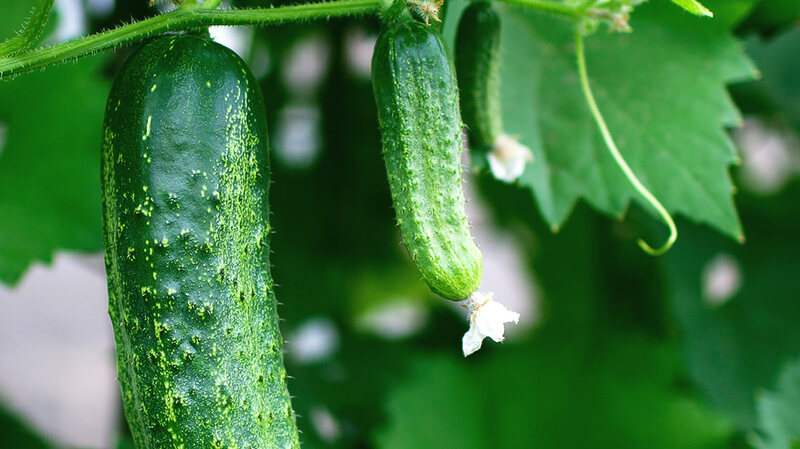 And since consistent watering isn’t a problem, Tower Garden cukes will be some of the best you’ve ever tasted. If you’re looking for an easy way to grow eggplant, look no further. 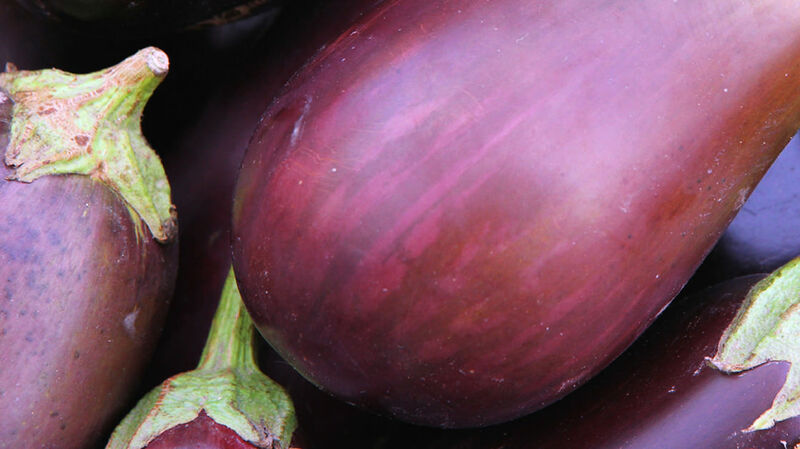 From the tiny Thai to the big barbarella, you can grow your favorite eggplant varieties with Tower Garden. 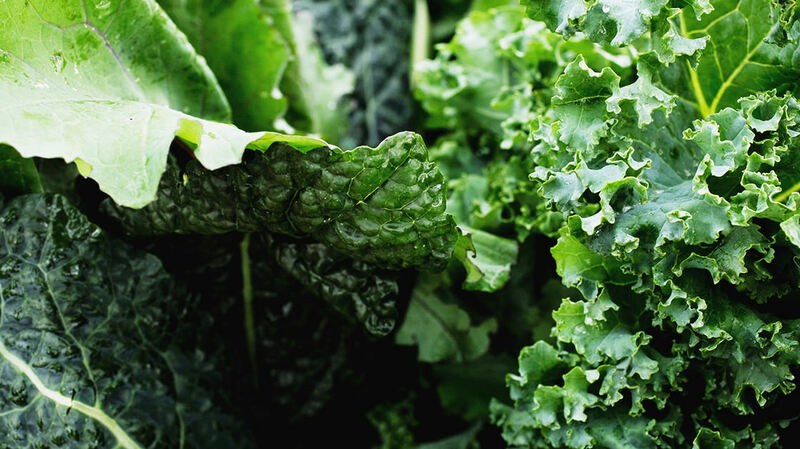 Kale is one of the newer celebrities in the food world. And it’s unbelievably easy to grow with Tower Garden. In fact, you might have trouble keeping up with harvests! 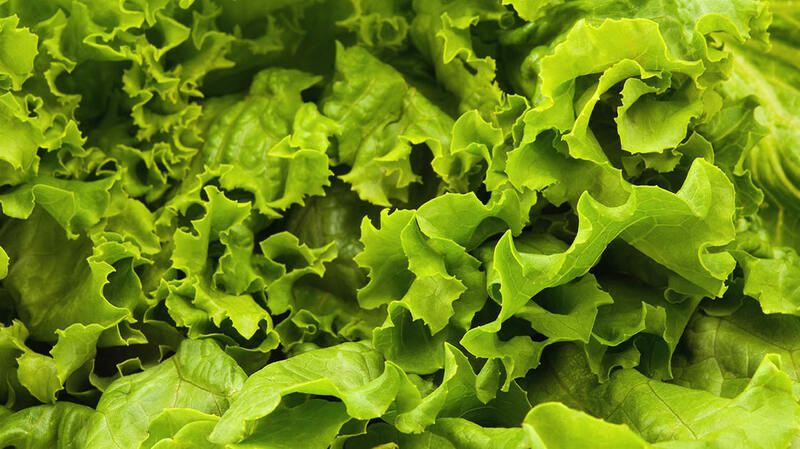 Among the most cost-effective crops you can grow, lettuce flourishes in Tower Garden. And it grows quickly, too—it’s often ready for harvest in as little as three weeks! Sweet or spicy? With Tower Garden, you don’t have to pick. 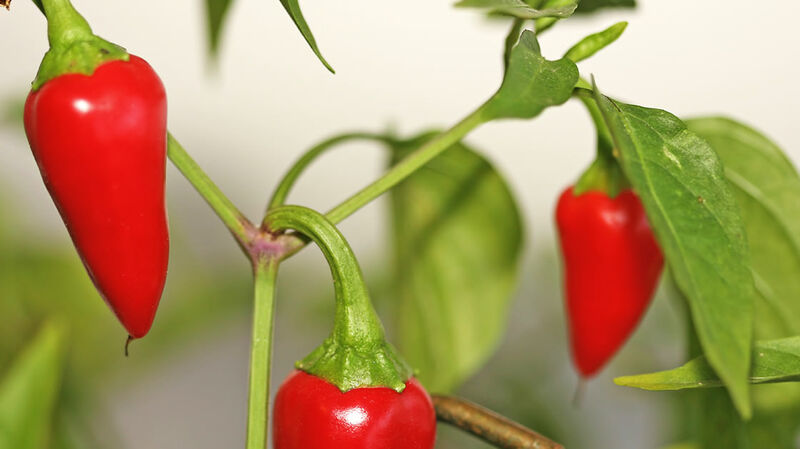 You can grow any variety of pepper you like—as long as you’re prepared for abundant yields! There are many different varieties of squash—and you can grow them all with Tower Garden. 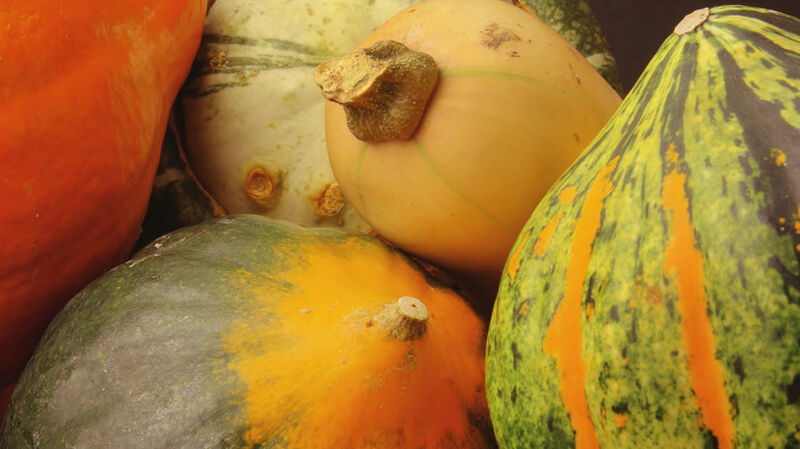 A popular crop among gardeners everywhere, squash can be quite prolific (and delicious). Sweet and satisfying, strawberries of any kind are pretty much irresistible. 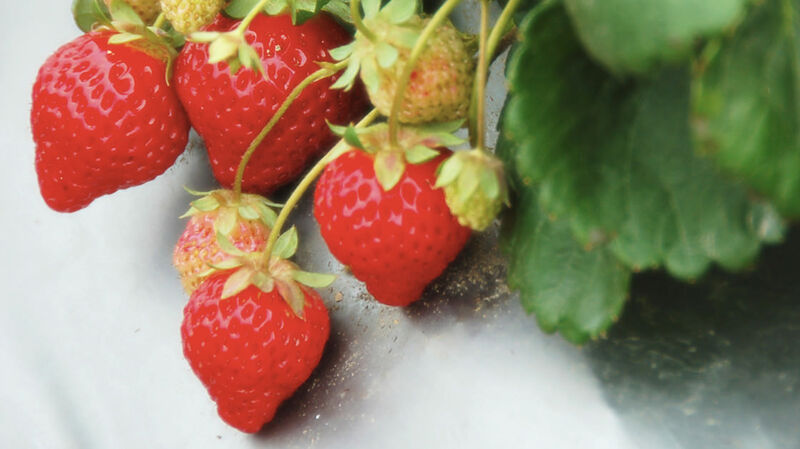 Tower Garden strawberries are doubly so—which is probably why some people have dedicated entire Tower Gardens to growing only this flavorful fruit. Tower Garden also grows something you won’t find on a plant list: excited, engaged students. 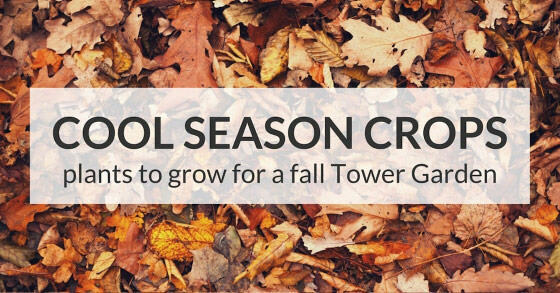 And with more than 30 lesson plans and learning materials, it’s never been easier for educators to introduce Tower Garden to the class. 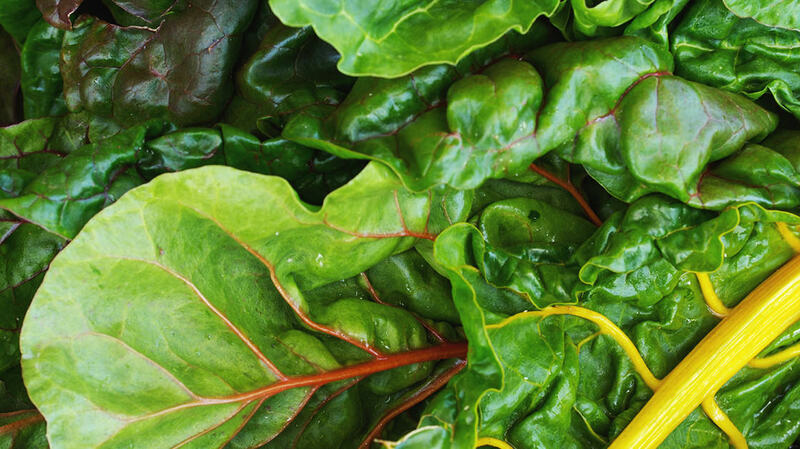 From specialty to seasonality, we’ve got you covered.